By Jessica Wohl . Published on January 18, 2018. M&M dolls for sale at the M&M's World store in New York. Mars Inc. wants to move from a three-agency media structure to using a single global media partner. On Thursday, it announced a review process that could take the rest of the year. The pet care, confectionery and packaged food marketer said it would transform its approach to media buying and planning across most of its portfolio. "We want to make sure we keep pushing the boundaries in how we reach our consumers; being quicker, bolder and more innovative with our choices in this ever-changing media landscape," Chief Marketing and Customer Officer Andrew Clarke said in a statement. "Data can play a crucial role here, both in providing us with new insights, but also with reinforcing our commitment to evidence-based marketing and investment." 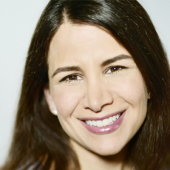 Currently, WPP Group's MediaCom handles media planning globally. Mars consolidated its global planning business with WPP's MediaCom in December 2014. Media buying is locally contracted. Publicis Groupe's Starcom handles the majority of the local markets, with the rest handled by Mediacom and Omnicom Group's OMD. Mars said MediaCom, Starcom and OMD have been invited to participate in the review. Mars also said those three partners will continue to be contracted to Mars throughout the review period. The review is being handled by the Mars internal media team, with support from strategic media consultancy ID Comms. Mars said it expects the new media structure to go into effect in 2019. MediaCom confirmed it will participate in the review. Starcom declined to comment, and OMD couldn't be immediately reached for comment. Mars Inc's. total worldwide advertising spending rose 6.1 percent to $3.5 billion in 2016, according to the Ad Age Datacenter, making it the world's 21st largest advertiser. 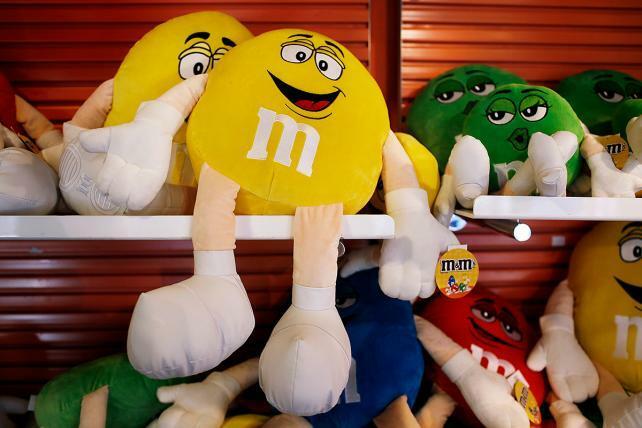 The company behind brands including M&Ms and Pedigree is the 40th largest advertiser in the United States, spending $1.1 billion on U.S. advertising in 2016, unchanged from 2015, according to the Ad Age Datacenter. The review comes as Mars prepares to bring its M&Ms brand back to the Super Bowl for the first time since 2014. Meanwhile, the Skittles brand is opting to make what it's calling a Super Bowl-worthy ad that it plans to show to just one person. News of the review was reported earlier on Thursday by Adweek. Mars is the next in line as some major marketers seek to simplify their agency relationships and make them more consistent by working with one agency or holding company. Last month, Subway consolidated its U.S. and Canadian creative and media accounts with Dentsu Aegis Network agencies. Still, marketers like McDonalds, which is in the midst of a global agency review, say they want to work with a roster of preferred agencies instead of a single partner.